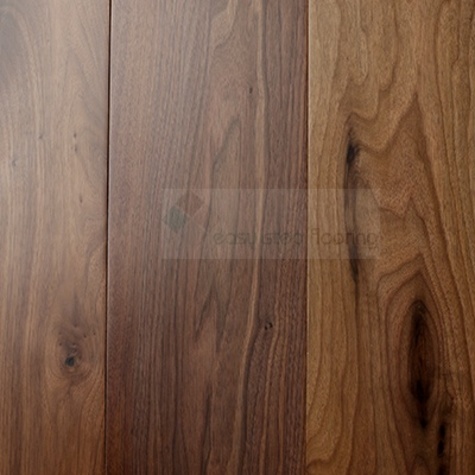 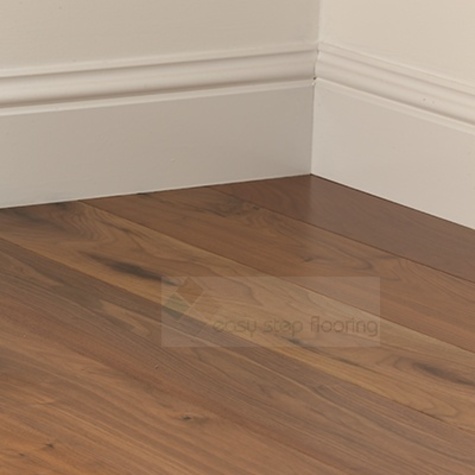 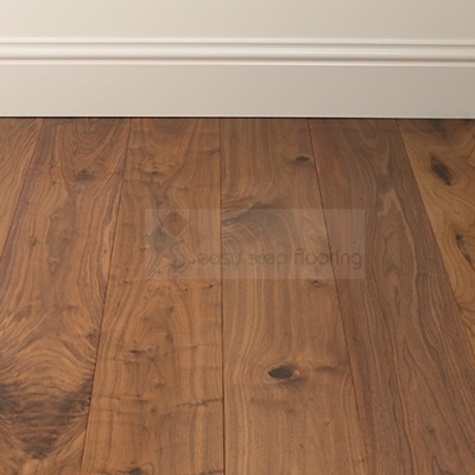 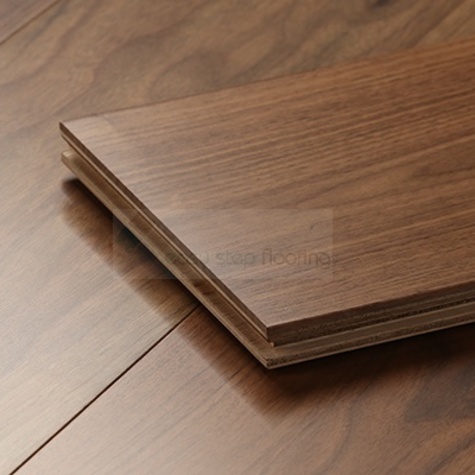 This 20mm luxurious engineered walnut floor offers a classic plank format suitable for any room size, exceptional stability a generous 4mm sandable veneer. 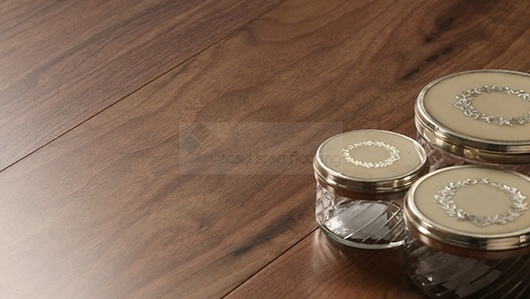 The unique wood grain and chocolate brown tones with hints of hazel and creamy colored sap wood make walnut floors a luxurious feature in any interior. 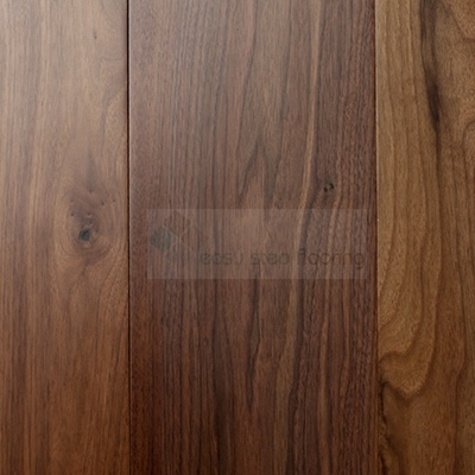 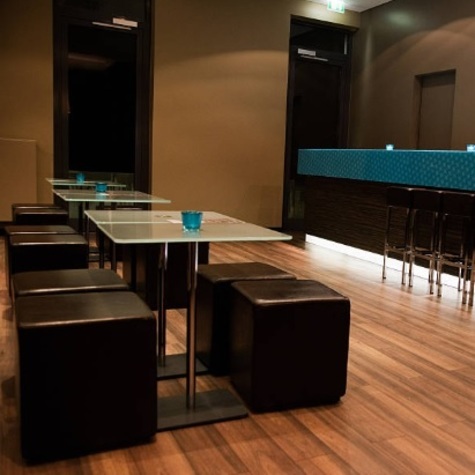 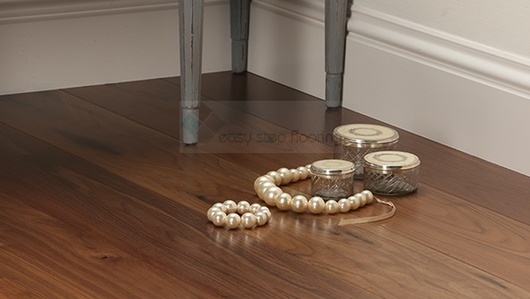 This walnut flooring has been prefinished with multiple coats of highly durable satin lacquer.